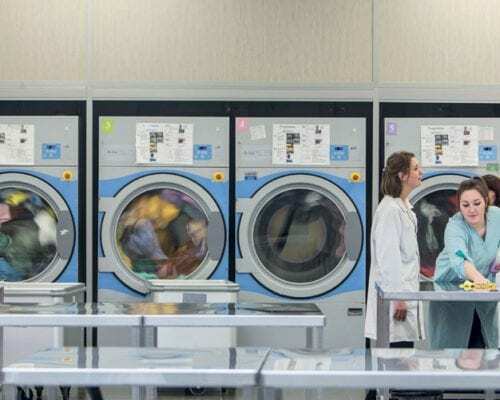 The laundries at the Bailleul and Hazebrouck sites employ 60 disabled workers, including 42 full-time. Everything has been planned to offer the best conditions for the job, “Electrolux is a partner that is conscious of the wellbeing of our workers: inclined drums to facilitate unloading, more functional systems and soundproof doors on new machines … there is almost no noise!” says the manager with pride. 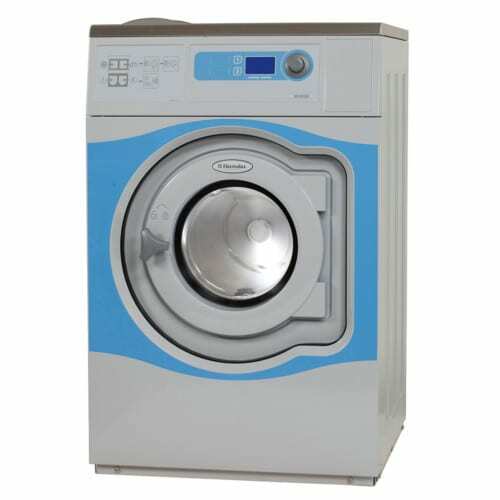 ESAT laundries are certified according to RABC hygiene and laundry treatment standards. 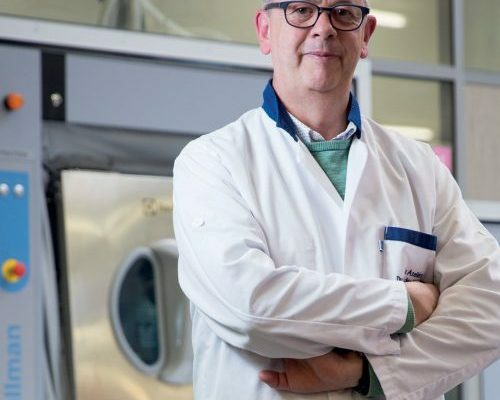 Bacteriological controls, automated alert systems for the supply of detergents, etc., Electrolux machines contribute in following the imposed standards for this certification. 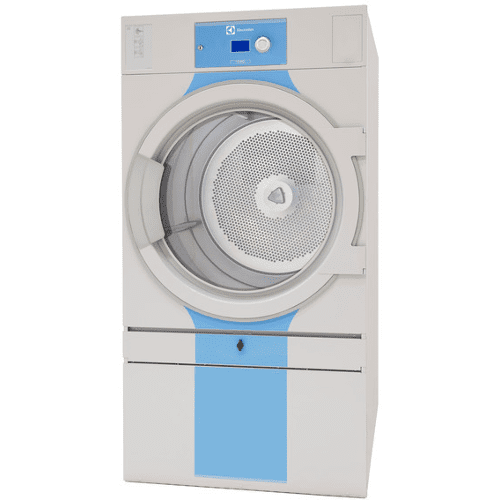 The laundry now boasts multiple barrier washer extractors ranging from 20 to 70 kg as well as dryers with rotating drums, additional washers and a 3m cylinder ironer. “I would like to highlight the effectiveness of the Electrolux machines which provide us with hours of non-stop production. By choosing Electrolux, we also have the certainty of finding the spare parts… even twenty years later. 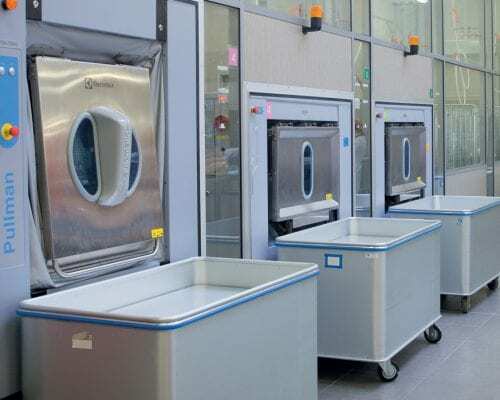 The brand’s focus on sustainability is essential for an investment of this type.” Previously, they rented the machines with full maintenance, now this is no longer necessary. “Electrolux offers us security when it comes to spare parts, no matter how old our machines can be (dating back to 2004). For new installations, I’m not worried, I know that in 20 years Electrolux will still be there“, concludes Christophe. You wouldn’t dream of handing over a valuable business asset to a stranger. But that’s what you do every time you outsource your businesses laundry.